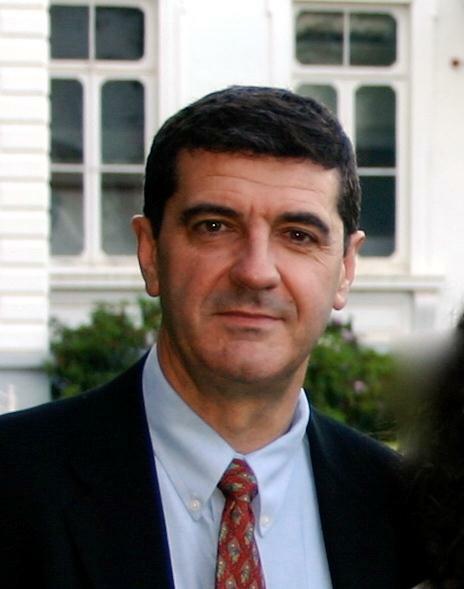 José Vega joined Procter & Gamble in 1989 at its European Technical Center in Brussels as a Process Development Engineer for their Detergent Division after a post-doc at the Biotechnology Laboratory in the University of Arkansas Department of Chemical Engineering.Throughout the years at P&G, Vega worked in the development of numerous new formulations and processes for the manufacture of most of the products in the Fabric and Home Care Global Business Unit, including brands such as Tide, Ariel, Gain, Bold, Downy, Bounce, Cascade, Dawn, Febreze and Swiffer. During his career, Vega has been mainly located in Brussels but has spent five years at P&G’s headquarters in Cincinnati, Ohio. He has mostly enjoyed working in upstream product and process development projects and is co-author of more than 20 patents in the area of detergent products.Vega is currently Director of Process Design at Procter & Gamble, responsible for the global design of new processes that manufacture Fabric & Home Care products around the world. He works with an organization of over 400 scientists and engineers in Europe, Asia and the Americas, creating new products and processes for more than 50 manufacturing plants in all regions of the world. In his spare time (which is not as much as he would want), Vega tries to keep up with sports, running some selected half marathons around the world, and practices his chemistry skills cooking for the family and friends as often as possible. Arkansas Academy of Chemical Engineers, 2011.